Welcome to Ferris Valley Groves! We are committed to high quality and superior Texas-Style customer service that continues, just as our founders Dr John & Sarah Ferris expects it. 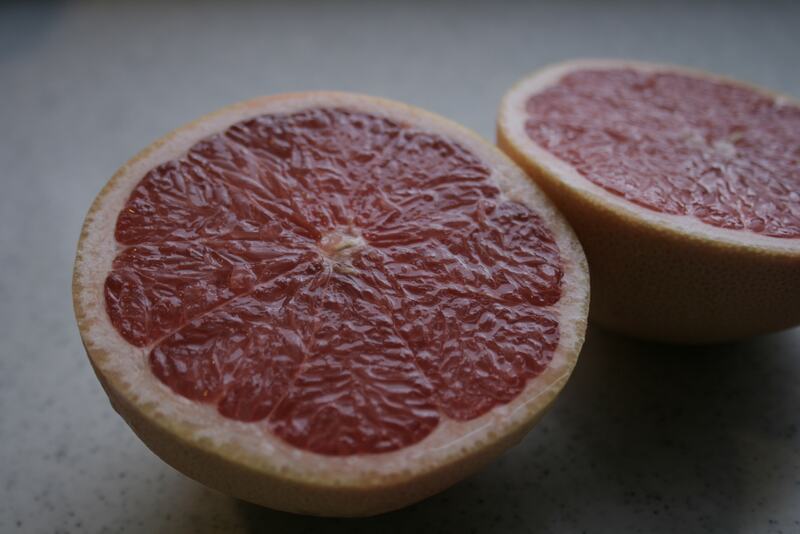 We are proud to offer you the finest, fully tree ripened Rio Grande Valley Texas Red Grapefruit and Juicy Sweet Oranges for your gift giving enjoyment. Selected for their natural sweetness and picked at the peak of perfection, never from cold storage, we carefully hand pack, and ship straight from our sun drenched orchards to your door for guaranteed freshness... every time! This year we have added many new and unique gift selections for you to enjoy and share. Looking for that special Corporate gift for colleges and business associates? Give our gift specialists a call to find out how we can give your gifts that personalized touch or create a gift that fits your needs. We invite you to take a minute and browse through the pages of this year’s delightfully holiday selections... Enjoy! All of us here at Ferris Valley Groves wish you a very Happy Holiday Season!